Pakistan will be touring Sri Lanka after the Bangladesh series starting in the first week of June 2015 where they are scheduled to play 3 Test Matches, 5 ODI Matches and 2 Twenty20 internationals. 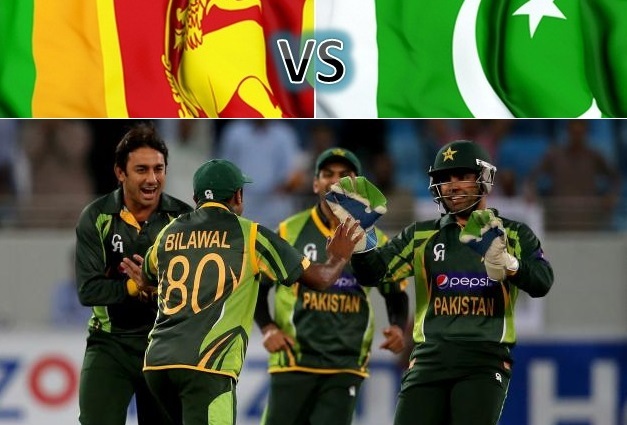 Pakistan cricket board also announced that their is a great possibility of cricket returning to Pakistan home soul with Zimbabwe agreeing to tour Pakistan after the Sri Lanka series towards the end of this year. On the field however things are not looking so great as Pakistan has already lost the ODI series against Bangladesh and they would have to changes things quickly to get back in the top ODI rankings. Sri Lankan tour has 5 ODI matches which means loads exposure for some of then new players in the team.